Laura and Jake discuss Laura’s new fairy workshop at the WasteShed (Saturday June 30th 3-5pm) after they catch up on some “Uncle Fun: You’re the One” premiere news and events. Laura is excited to teach 7-13 year olds about the ways of the faerie and Jake is excited to see some of the larger bags of ‘tiny fairy things’ leave the house. 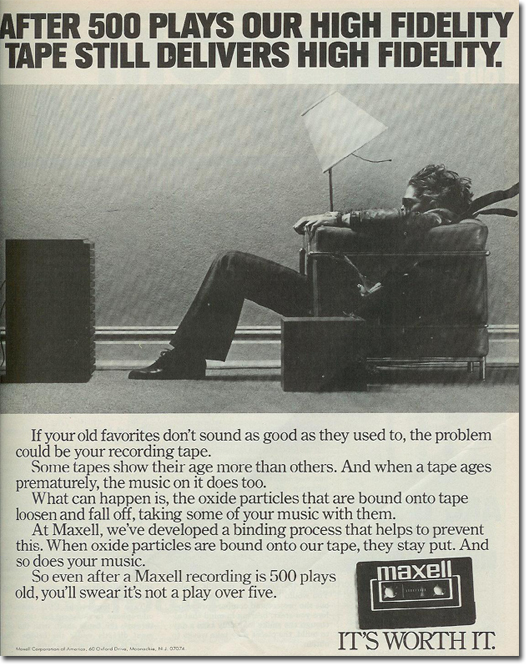 Does Jake look like the Maxell 'blown away' guy in chair? Laura thinks so. Here's the image: https://s3-us-west-2.amazonaws.com/areyoufamousyet/maxell_guy_in_chair.jpg for the curious. Also, Laura announces her new summer job at the last possible moment in the episode.